No one appreciates everyday luxury more than Mom. We've partnered with Giorgio Beverly Hills® to help you leave a lasting impression this Mother's Day. Whether it's conjuring a distinct moment from long ago or strengthening a connection the two of you have held close through the years, the best and most thoughtful gifts always seem to have one theme in common: nostalgia. This Mother's Day, tap into this sentiment by presenting your mom with a special something that leans heavily on your shared past. These gifts reframe old memories and bring them into the modern day, taking a totally fresh approach to beloved classics. Keep reading to discover the small surprises that are sure to leave a lasting impression — and create many more memories to come. Update your mom's signature scent with a modern interpretation of a classic fragrance. 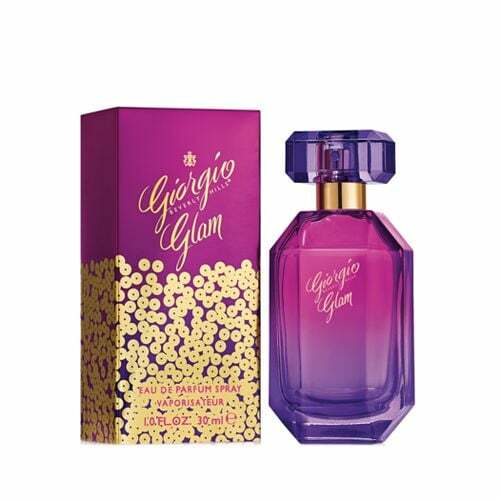 Tap into the fond childhood memories you have of her wearing the timeless Giorgio Beverly Hills® Eau de Toilette and surprise her with the new Giorgio Beverly Hills® Glam Eau de Parfum. The fragrance combines the white florals of the original scent with amber and sandalwood notes for a woodsy blend you'll both love just the same. Remember those long Summer days from your childhood spent tie-dyeing t-shirts and drinking lemonade in the backyard? 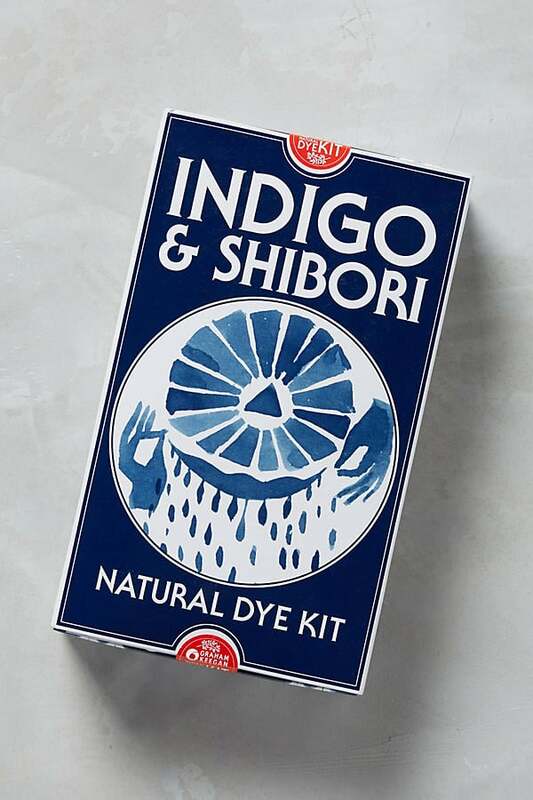 Evoke those memories with a DIY shibori kit. Perfect for dyeing throw pillow cases, napkins, and tote bags, this grown-up version will help bring back the excitement the two of you shared when creating something new together. But this time, you can replace the lemonade with a glass of wine. 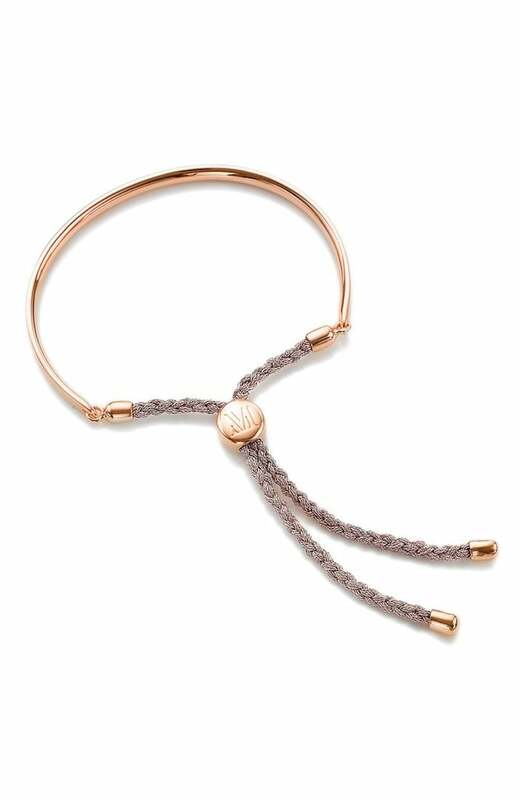 For a sophisticated take on the friendship bracelets of your childhood, consider a pair of thin gold ones for the both of you. The slim silhouette, adjustable length, and versatile style will allow you to wear your love on your wrists. Instantly transport her back to laughter-filled nights gathered around the family table with a stack of playing cards. 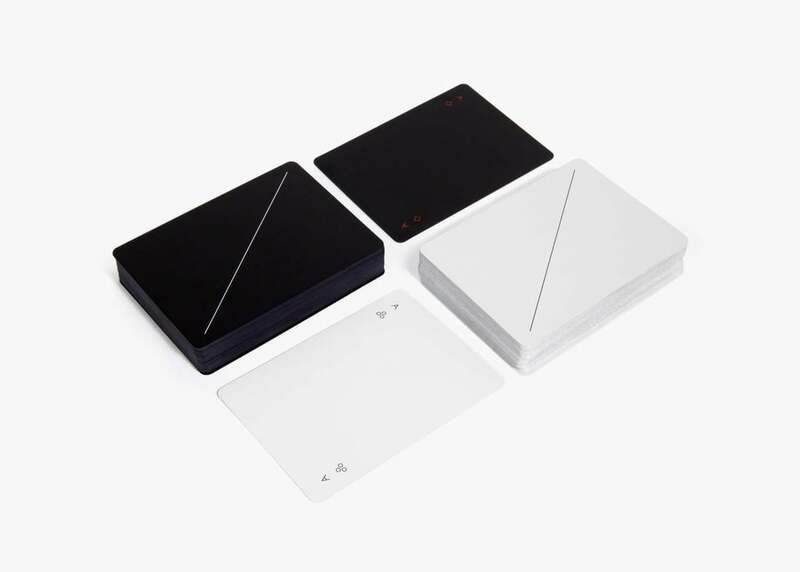 With its sleek and modern design, this is one game that doesn't need to be stored out of sight and will inspire you both to make family game nights a regular occurrence again. 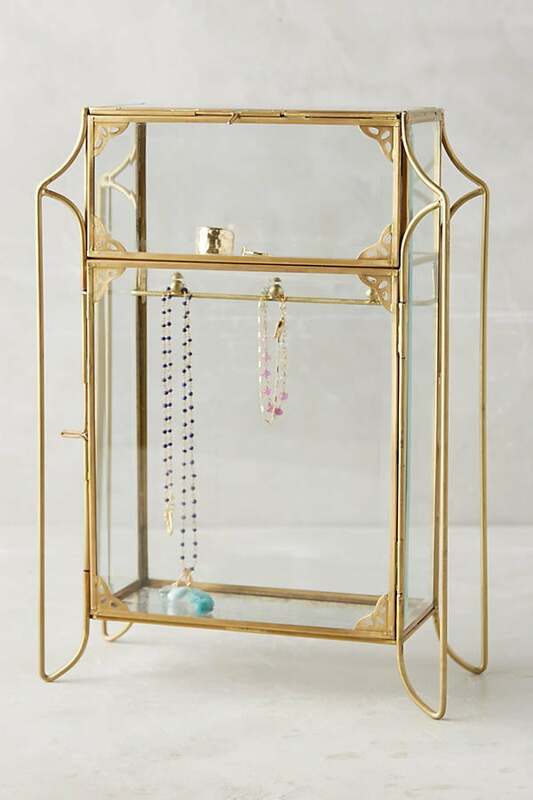 Pay her back for all those years you spent sneaking into her room and stealing her jewelry with a gorgeous display case. With a matching one for yourself, you'll both be reminded of each other every time you reach for a necklace or bracelet. 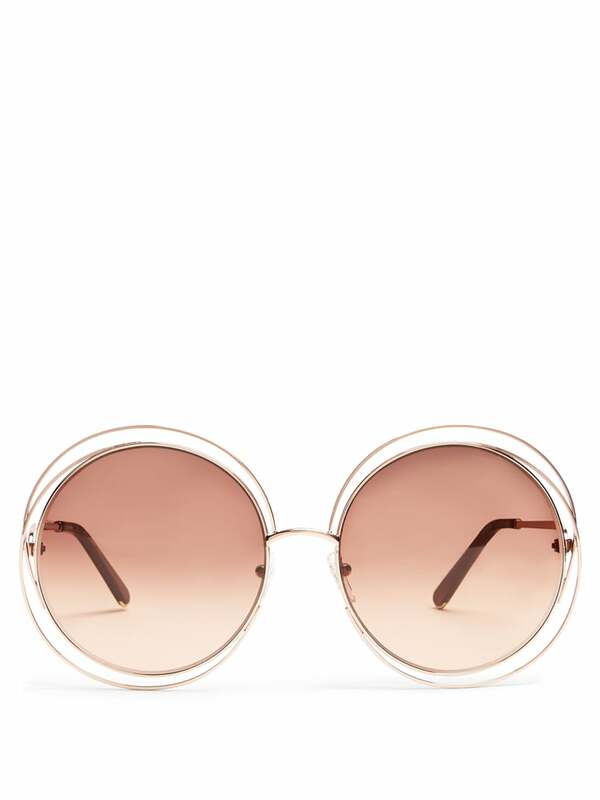 Channel the feel-good vibes from the '70s with a current take on your mom's favorite pair of vintage sunglasses. You may want to consider picking a pair up for yourself, too, because this is one accessory you won't be able to get away with "borrowing" this time around. 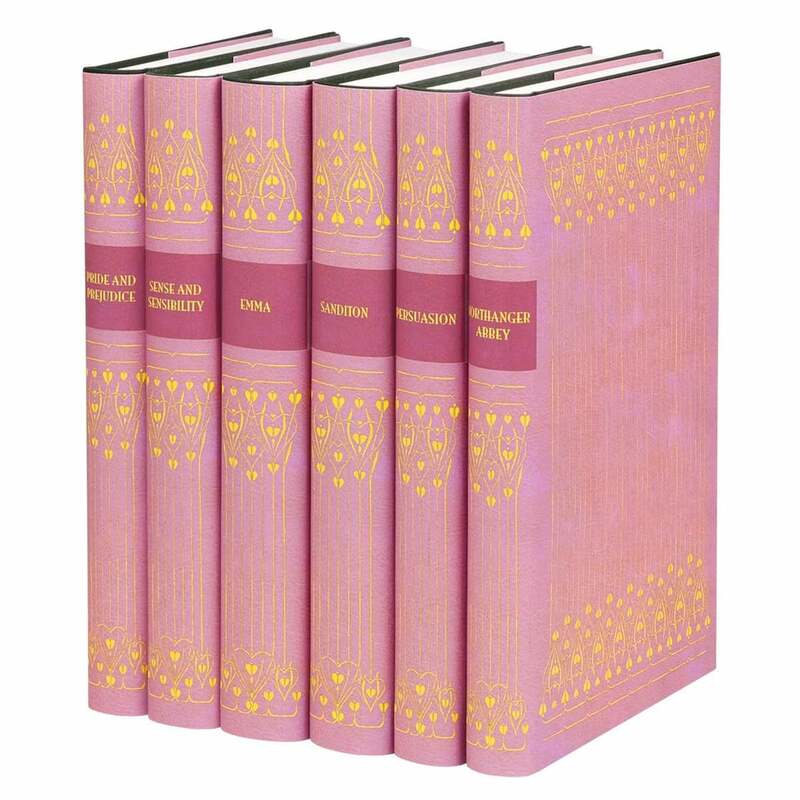 Indulge your shared love of reading with a beautifully bound set of classic novels. Give a nod to her youth — and yours — by selecting an author she enjoyed in her formative years and subsequently introduced to you. 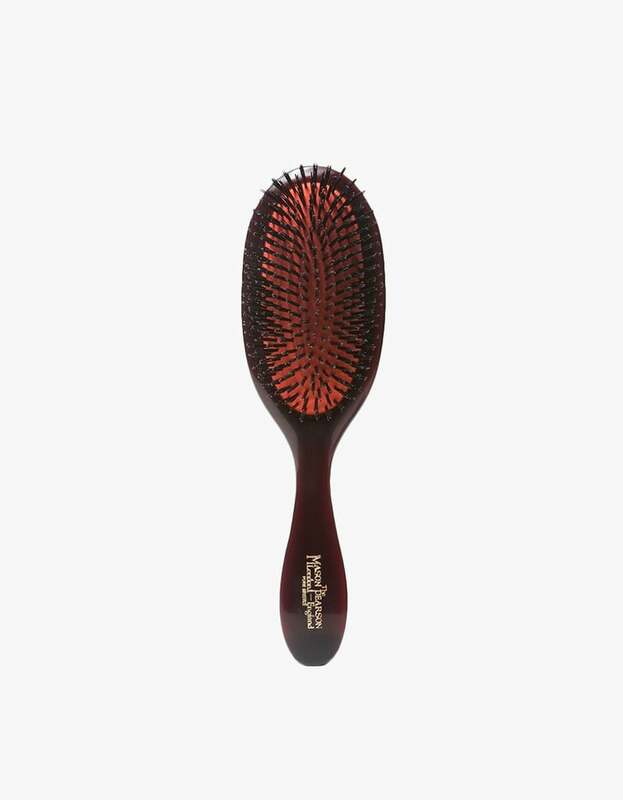 If you're like us, a high-quality hairbrush is one of those gifts that you've held onto since childhood. Presenting an identical one to your mom will bring the sentiment full circle. Biking is one of those activities you loved as a child but it may have fallen by the wayside as you got older. 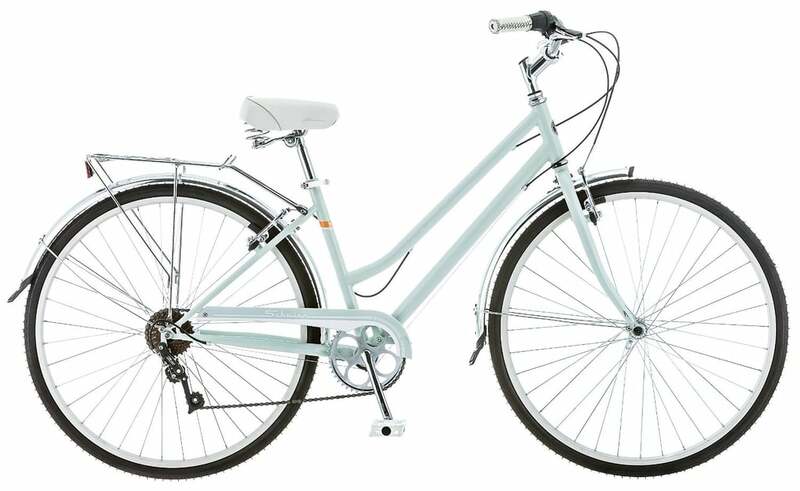 Thank your mom for teaching you how to ride by updating her frame with a retro style in her favorite color. Now you two can easily pick up an old pastime together, starting with a trip to the local farmers market followed by a picnic in the park. 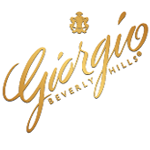 Check out more from Giorgio Beverly Hills®!